It was a terrifying end to Halloween night after a masked gunman shoots and injures two people — one teen girl and one man — in Washington Heights. Police are still searching for the gunman. Ida Siegal with the latest. 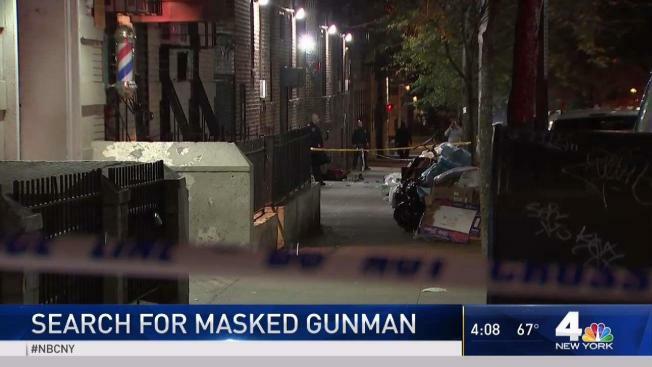 Somebody wearing a "Scream" mask is on the loose after shooting a teenage girl and a man in Manhattan, cops say. Gunshots rang out just before 2 a.m. Thursday on 163rd Street in Washington Heights right as Halloween festivities were winding down, the NYPD said. Police initially said the gunman had definitely been wearing a Michael Myers mask, the trademark of the villain in the "Halloween" slasher films, but later said it could have been confused for the villain from "Scream." 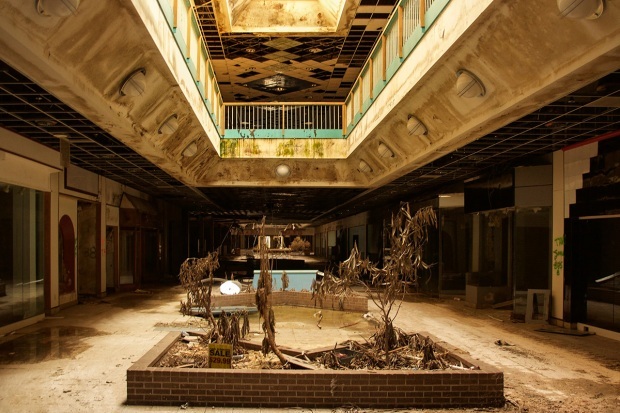 Witnesses confirmed the mask was "Ghostface," the longfaced, sunken-eyed haunt adopted by several characters of the cult horror series "Scream." Police say he shot a 17-year-old girl once in the torso and shot a 24-year-old man twice -- once in the leg and torso. Both victims were taken to a hospital in critical condition. There was no immediate update on their condition hours later, but cops said they were both expected to survive.